Haveri District has a population of 1,439,116 as per the 2001 Census. 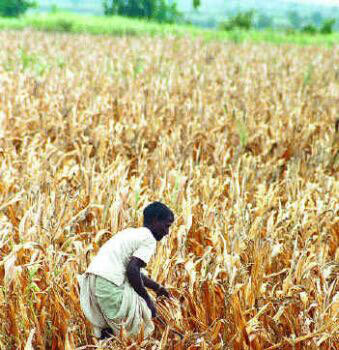 The local residents reap crops and indulge in industrial enterprises and other allied ventures to earn their living. The district is also trying to exploit its gold and silver deposits in order to earn revenue. The district is spread across an area of 4848 Sq.Kms. which is 2.53% of the area of Karnataka state. Haveri district has, for decentralized administration, two sub-divisions namely Haveri and Savanur with seven taluks namely Hanagal, Shiggaon, Savanur,Haveri,Byadagi, Hirekerur, and Ranebennur. Haveri being an administrative and political Head Quarters of the District, is 335 Kms. from Bangalore by road and 394 Kms. by rail. Agriculture being the main occupation in the district, of the 485000 hectare of the geographical area of the district 360030 hectare is cultivated. 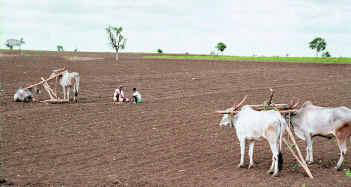 Jawar, Cotton, Rice, Chilies, Gram, Groundnut, sunflower, sugarcane, and oilseeds are the major crops of the district. Before it was made seperate district, it was part of Dharawad district.Bada village where the greatest of all Saints Kanakadasa was born is situated in Haveri district. Today Mutt dedicated to this great saint is located in Kaginele Village called the Shri Kaginele Kanaka Guru Peetha. The freedom fighter Milara Mahadevappa who was resistant for british rule is from Motebennur, which comes under this district. Another freedom fighter Gudleppa Hallikere a native of Hosaritti is also from this district. He started a residential school Gandhi Grameen Gurukul in Hosaritti. 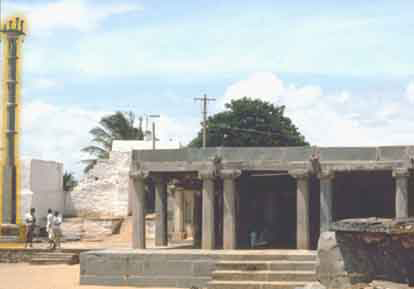 This place was an important center of the Kalamukha seat. As many as 32 inscriptions were found here. at present, it is a renowned center of cardamom trade. Strategically located 335 km from the capital city of Bangalore, Haveri is enclosed between Dharwad district on the north, Gadag district on the northeast, Bellary district on the east, Davangere district on the south, Shimoga district on the southwest and by Uttar Kannada on the west and northwest, respectively. The prominent language spoken is Kannada,Hindi,English Other languages like Marathi, Urdu,Telugu and Gujarati are also spoken by small portion of population. How to reach Haveri District? Nearest Railway Station:Haveri is connected with most of the metros like Mumbai, Bangalore and Chennai through regular trains. Nearest Airport:The nearest international airport from Haveri is 330 km away in Bangalore, from where one can take flights for most of the important cities in India. Road Transport:There is a good network of roads that connects Haveri to other important cities of the region. 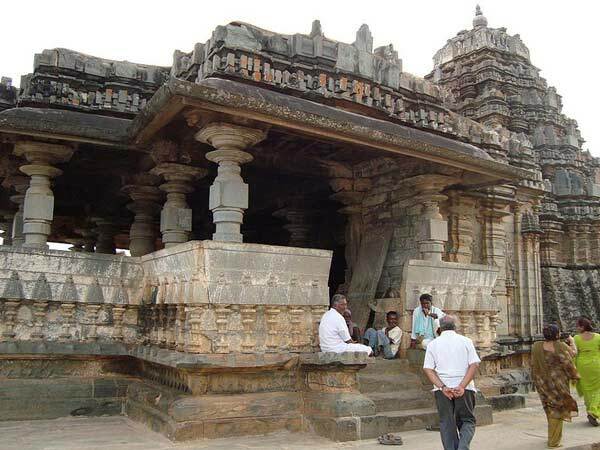 Chaudadanapura:The ancient village of Chaudadanapura is located in Ranebennur taluk of Haveri District. The ancient name of the village was Shivapura and the name Chaudadanapura was given to it in subsequent centuries. Ranibennur:This place is famous for the Siddheshwara temple found here. The tomb of a Muslim Saint, Hazrat jamal Shah (1785) is also famous here. Annual Prayers are held in his honour. 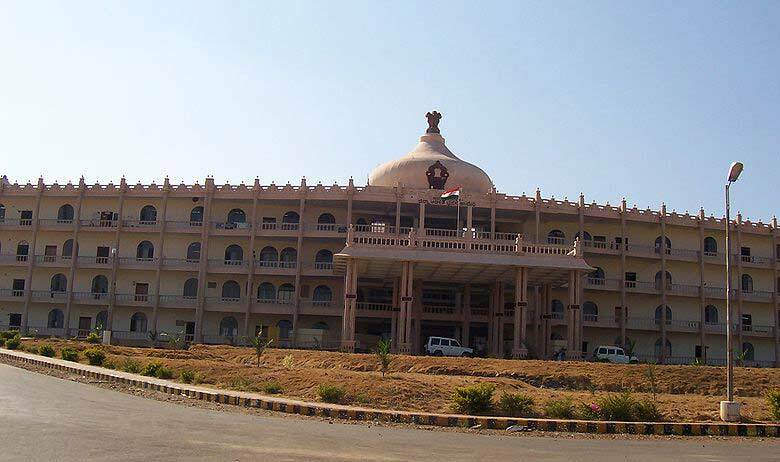 Byadagi located 15 km from Haveri District, is the taluk headquarters of Byadagi taluk. This place is famed for the Byadagi chillies. 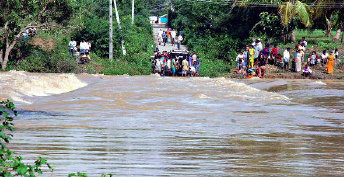 The Tungabhadra River 38 km away from Byadagi, is the main source of water supply. Siddhesvara Temple: The Siddhesvara Temple is located in the town of Haveri in Haveri district and is considered as an ornate example of 12th century Western Chalukyan art. 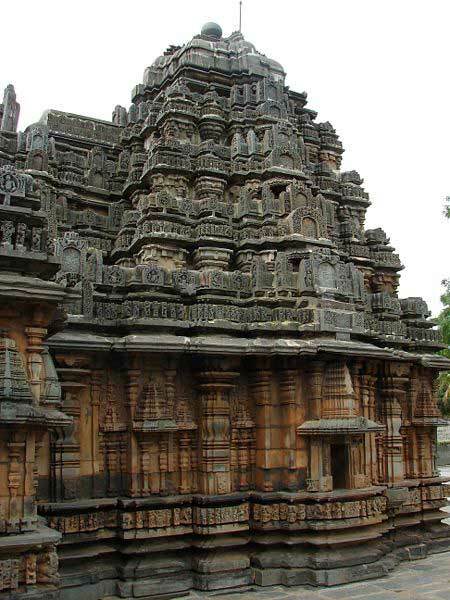 This is one of the rare temples of Haveri District that is well known for the loose sculptures of Hindu deities that exist. 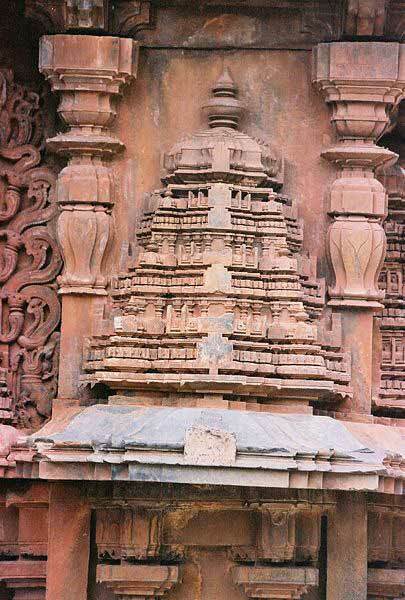 However, inscriptional evidence suggests that the initial sanctification of the temple was in late 11th century.This temple features delicately carved marvelous pillars and the ceiling is ornate with floral designs. The exterior walls are beautifully carved. Byadgi:Inscriptions about the Rashtrakuta King Krishna ll (901 AD) were found here. This place is well known for the special varity of chillies found here known as Byadgi chillies. Kaginelli is a small sleepy village which lures the visitors by its panoramic landscape and lush greenery. 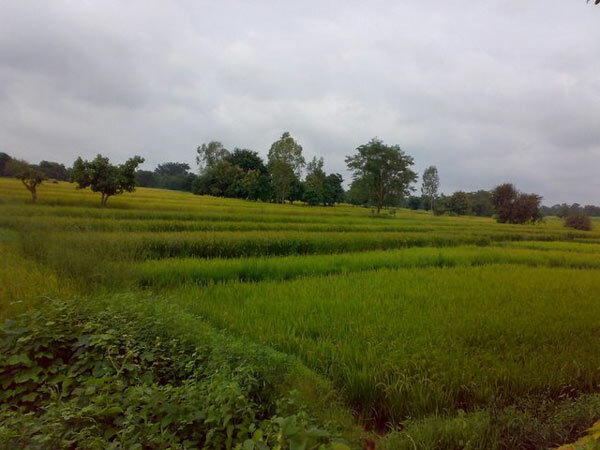 This serene village lies nine miles west of Haveri on the way to Hirekerur. 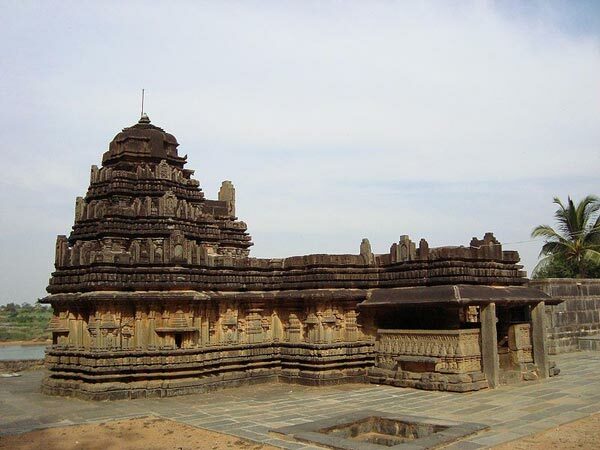 Ramalingeshwar Temple is located at Yalavatti Village, which is 16 km from Hangal, in Haveri District.A 72-feet long and 54-feet broad temple, built in 9th century, it has a five feet tall Shivling, an idol of Basavanna and Shakti. 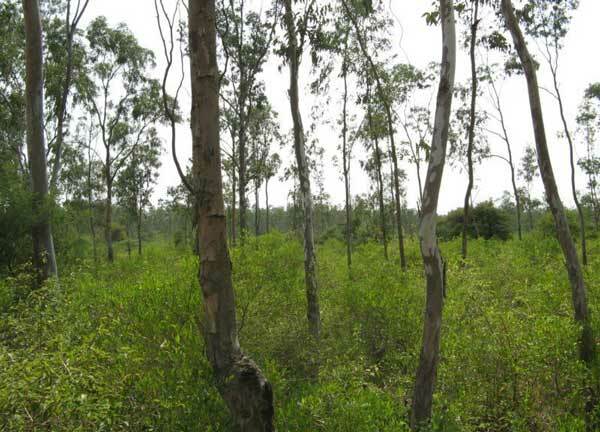 Rattihalli:Groves of trees, hillocks and rivers make this place attractive. Rattihalli, adjacent to the Western Ghats, has a population of more than a thirteen thousand people. This serene village is popular from the epoch of Banvasi Kadambas and Rashtrakoota emperors. Mylara Lingeshwara Temple at Mylara:Mylara (Mailara) Lingeshwara Temple at Mylara in in the extreme south-western corner of Hadagali taluk, Bellary District, North Karnataka, India. 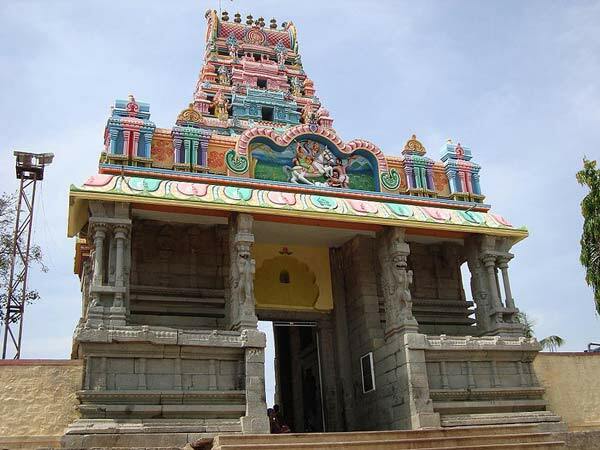 Situated 2 km from Tungabhadra river and 40 km from Hadagali. Mylara Lingeshwara is one of the forms of Shiva. 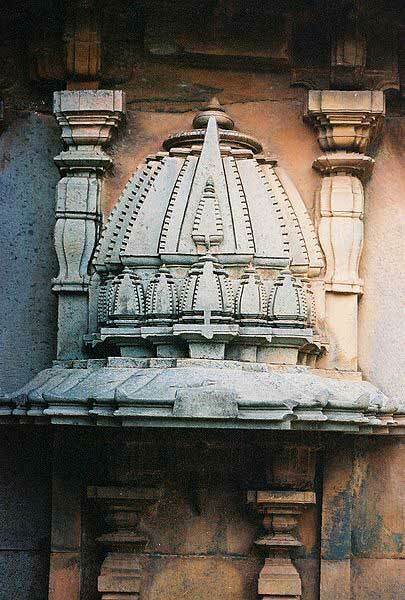 The temple is dedicated to Shiva in his form as Mailari. Savanur:This town was developed by Abdul Raufkhan. The Nawab's palace, ruins of the fort and mosque are well worth a visit. The annual fair of Sathyabodhasvami Mutt attracts a huge crowd. Galaganatha is a small village located in Haveri District of Karnataka. It is renowned as the birthplace of the first Kannada novelist, Galaganatha. It is recorded in numerous inscriptions that Galaganatha was formerly known as Palluni. 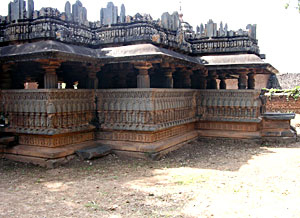 Someshwar at Haralahalli and Jain Basadi at Yalavatti are some of the reputed temples of Haveri District. The temples of Haveri District are located all across the district, thus making it a destination for the tourists in the state. Ranebennur Blackbuck Sanctuary:Located 8 km from Ranebennur in Haveri District, the Ranebennur Blackbuck Sanctuary was created with view to protect the black buck.The area is covered mainly by scrub forest and is also inhabited by the endangered Great Indian bustard and the wolf. Other mammals include wild pig, fox, jackal, langur, porcupine, common mongoose, hare, pangolin and hyenas. Avifauna population in the sanctuary includes peafowl, sirkeer cuckoo, large grey babbler, bay backed shrike and black drongo. Hallur is located in Haveri District of Karnataka. It is about 50 km south of Haveri and is 37 km from Davangere. Gangibavi:This picturesque village attracts a lot of devotees from most parts of north Karnataka during Makara Sankranthi. The devotees take bath in the small pond near the Rameshwara temple. It is believed that the River Ganges flows into this pond during Sankranthi and taking bath in the waters will rid them of all sins.